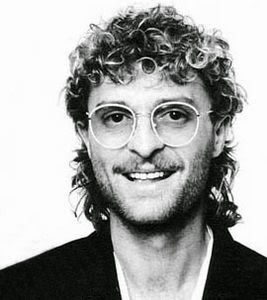 Michael Cretu (born 18 May 1957, Bucharest, Romania) is a Romanian–German musician. He is also known as Curly, MC or Curly M.C. because of his fair curled hair (creț means "curly" in Romanian). His peak musical activity is with the Enigma project. He has collaborated with many musicians along his career, including his ex-wife Sandra Lauer (Sandra Cretu from marriage in 1988), musician Peter Cornelius, guitarists Manfred Thiers and Jens Gad, Frank Peterson, David Fairstein (Fabrice Guitad), D.J. André Tanneberger (from the A.T.B. Music Project), Peter Ries, Bernt Moehrle, singer Ruth-Ann Boyle, and Andru Donalds, who produced the single Mishale in 1995. 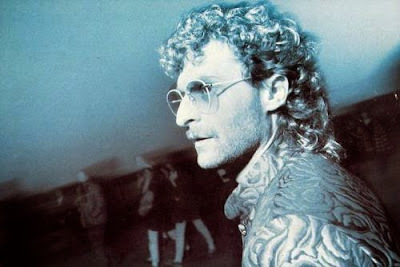 In 2002, Crocodile-Music, Cretu's management company, stated that 100 million Cretu-produced records had been sold worldwide. 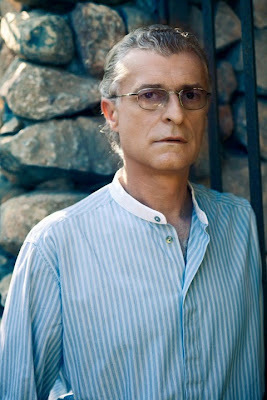 By the year 2008, Michael Cretu's Enigma project had sold over 50 million studio albums according to his official site. 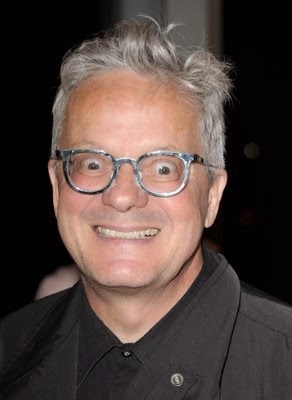 Mark Allen Mothersbaugh (born May 18, 1950) is an American musician, composer, singer and painter. He is a co-founder of the new wave band Devo and has been its lead singer since 1972. His other musical projects include work for television series, films and video games. 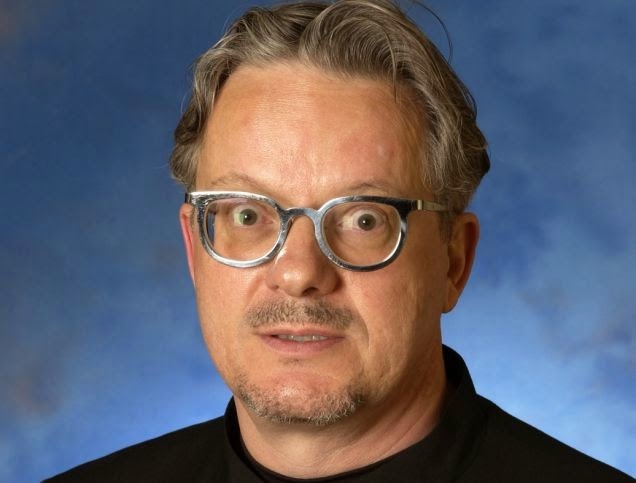 Mothersbaugh attended Kent State as an art student, where he met Devo co-founders Jerry Casale and Bob Lewis. In early 1970, Lewis and Casale formed the idea of the "devolution" of the human race; Mothersbaugh, intrigued by the concept, joined them, building upon it with elements of early poststructuralist ideas and oddball arcana, most notably unearthing the infamous Jocko-Homo Heavenbound pamphlet (the basis for the song "Jocko Homo"). This culminated in 1973, when the trio started to play music as Devo. 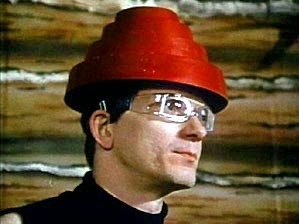 Since Devo, Mothersbaugh has developed a successful career writing musical scores for film and television. 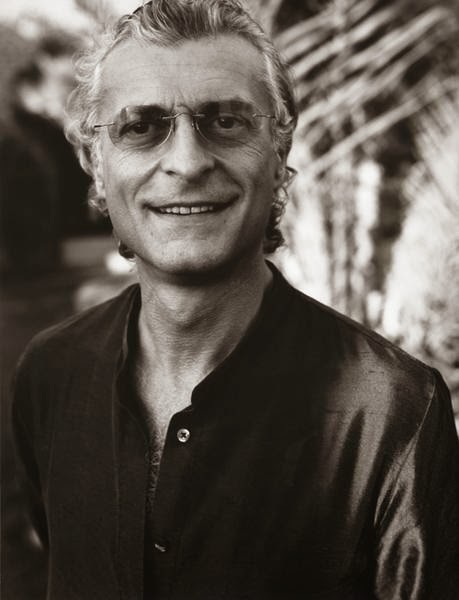 In film, he has worked frequently with filmmaker Wes Anderson, scoring half of his feature films (Bottle Rocket, Rushmore, The Royal Tenenbaums, The Life Aquatic with Steve Zissou) and The Lego Movie. His music has been a staple of the children's television shows Rugrats, Beakman's World, Santo Bugito and Clifford the Big Red Dog. He also wrote the new theme song for the original Felix the Cat show when it was sold to Broadway Video, some music for Pee-Wee's Playhouse in 1990 and the theme song for the Super Mario World TV series for DiC Entertainment in 1991.